Elegance, balance and complexity are the dominant themes of this wine in its youth. Its subtle aroma has a complex mingling of berry, cherry, cedar and earth notes that will continue to expand with time in the bottle. Those same notes continue on the palate. The structure is round and balanced, with tannins that are supple and harmonious. Full maturity can be expected in ten years or so. 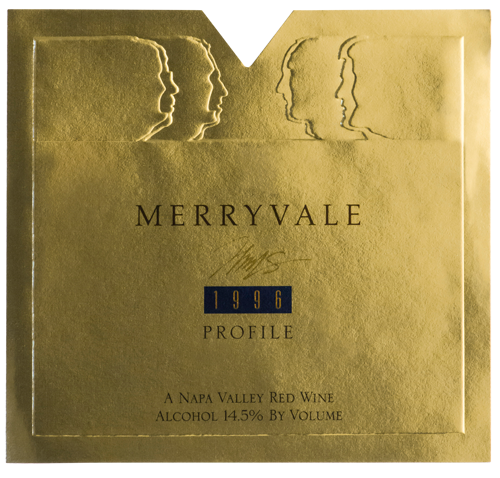 “… with meaty flavors accented with berries, plums and spice.